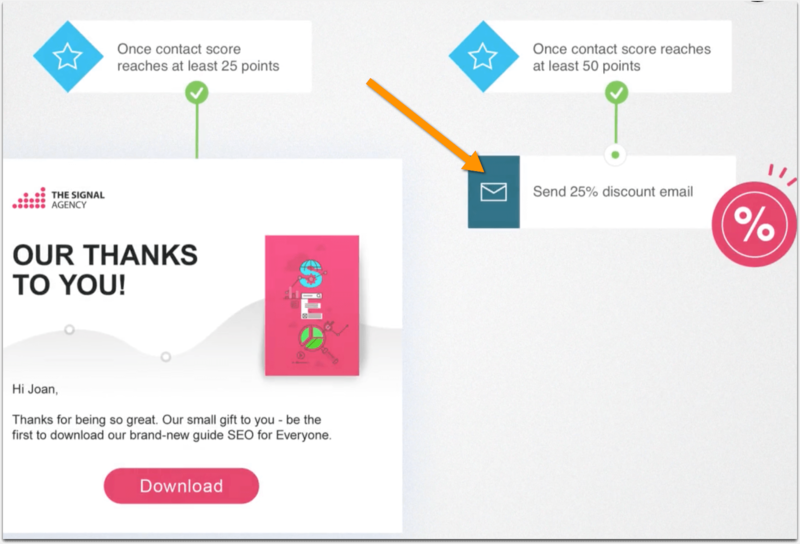 An upsell means enticing a customer to buy more by offering upgrades, additional products (cross-selling), one-time offers (OTOs) or other add-ons to their initial purchase to increase the amount of the final order. 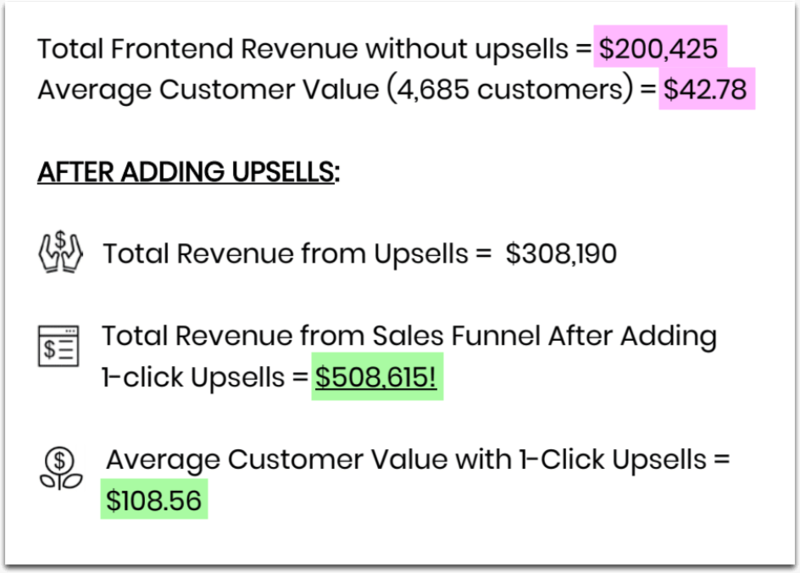 Basically, an upsell is anything that increases your customer’s order value. 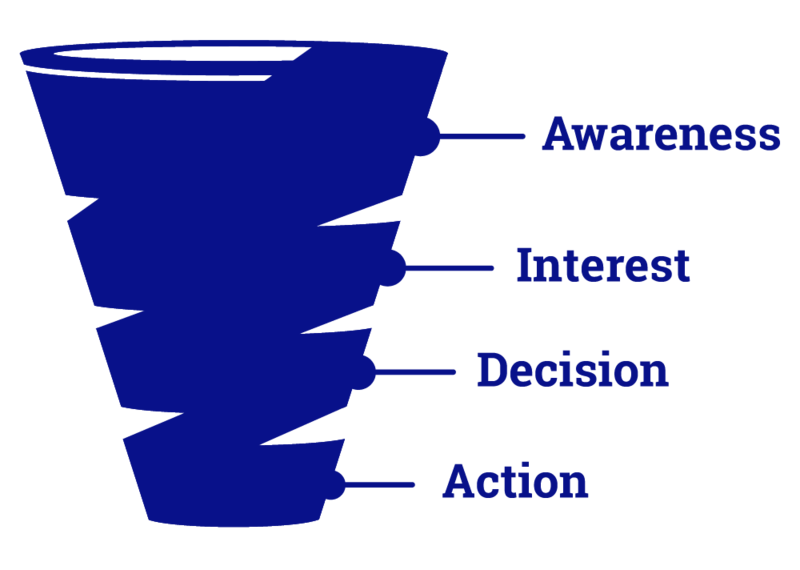 Having a well set-up sales funnel can increase your average order value without you having to invest more into marketing. 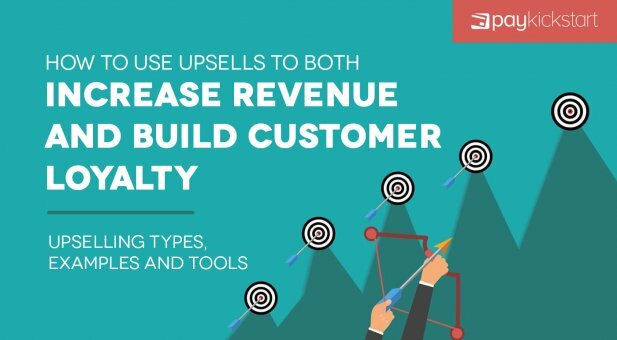 In fact, you can more than double your profit by including upselling into your sales funnel. Happy customers don’t just buy again: They sell! 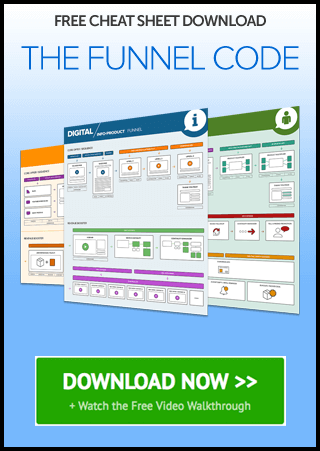 This changes the traditional understanding of a sales funnel quite a bit. If you are not upselling, you’re basically leaving money on the table. 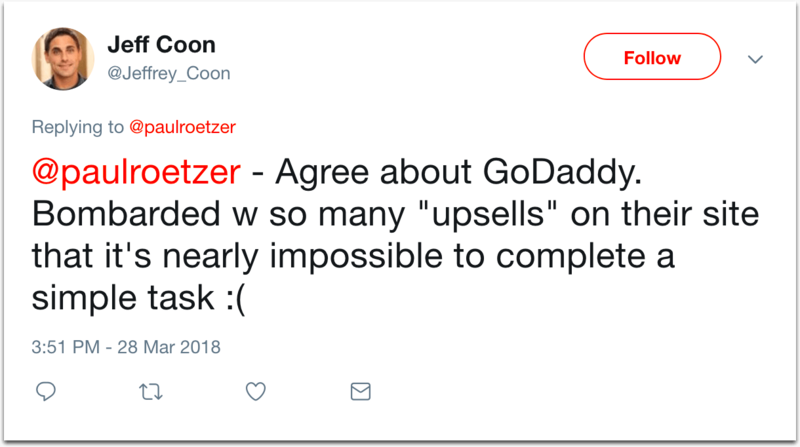 An upsell shouldn’t be just a sales tactic. 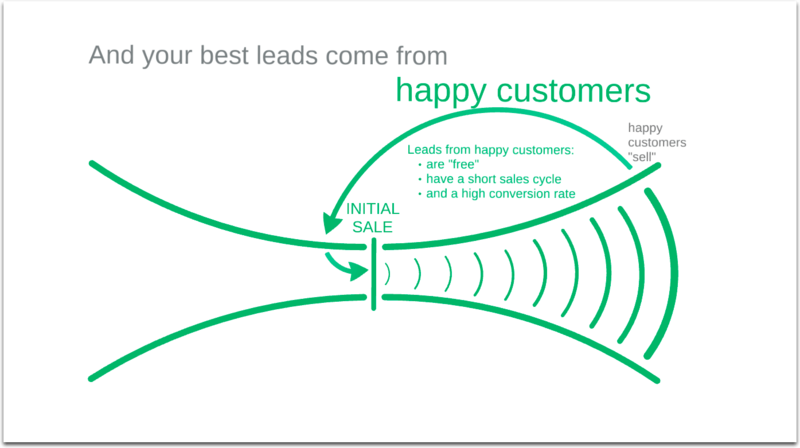 It should be customer happiness tactic building customer retention and loyalty. Upsells should make both the seller and the buyer feel like winners. Read a more detailed instruction here. Based on PayKickstart.com data, adding an order bump, on average, increases your Average Transaction Value (ATV) by 30%. 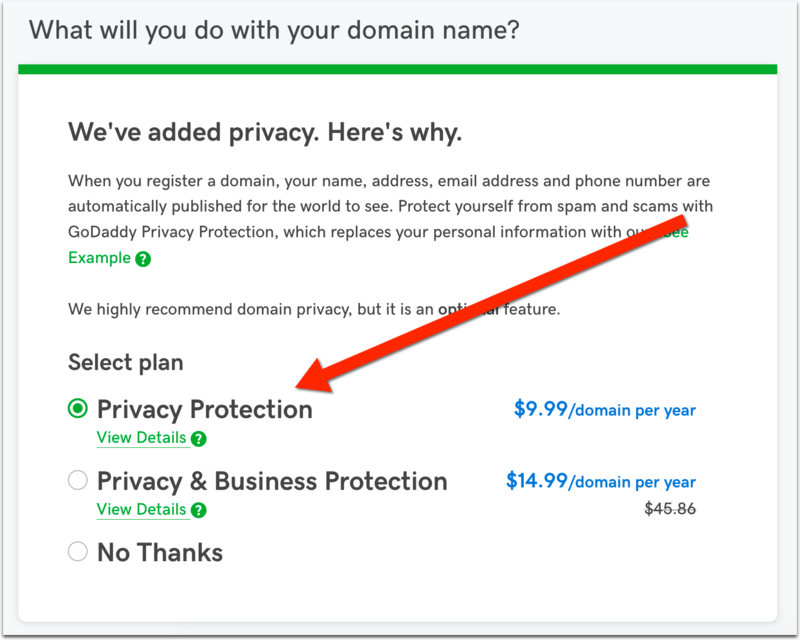 Offering a premium service as an addon can help you steal your competitors’ clients by making it easier for them to switch to your platform and offering personal assistance as an addon service. Offer an option to customize the product for an additional price, for example, change a color or up;oad your own picture / logo. The ability to customize often gamifies buying experience making it more engaging and memorable. 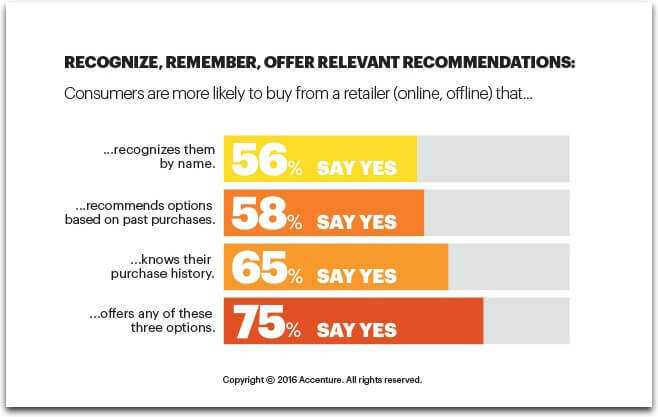 Adding an ability to customize an order is a good way to attract more buyers from word of mouth. CRM value: Offering a premium protection plan usually smoothens the relationships with the customer. Whether they purchased it or not, they feel like your business is no longer responsible for an accidental damage. Once you offer to optin for extended warranty, the buyer feels the full responsibility for the choice and is unlikely to get aggressive if anything goes wrong. Offer a discounted price if a buyer subscribes for a longer period of time. Apart from increasing the average order value, this upselling technique can also extend your customer lifetime value and build loyalty. 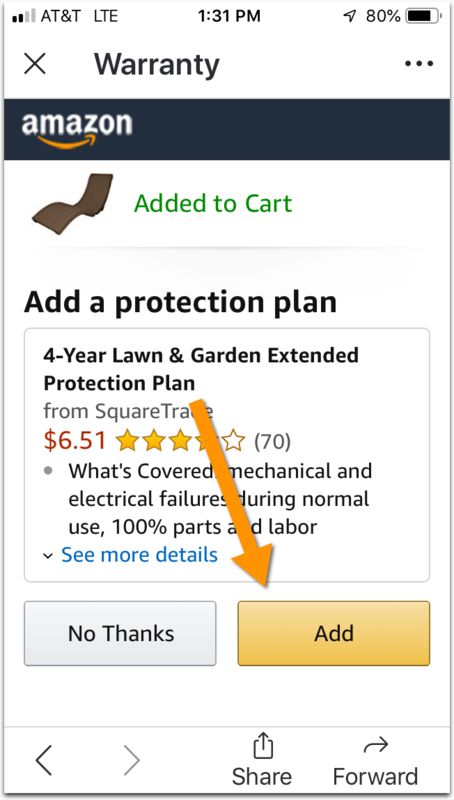 Offer to add a complimentary product before or after the buyer agrees to buy the front-end product. Stay away from too aggressive upselling! This is not something I’d recommend doing though. 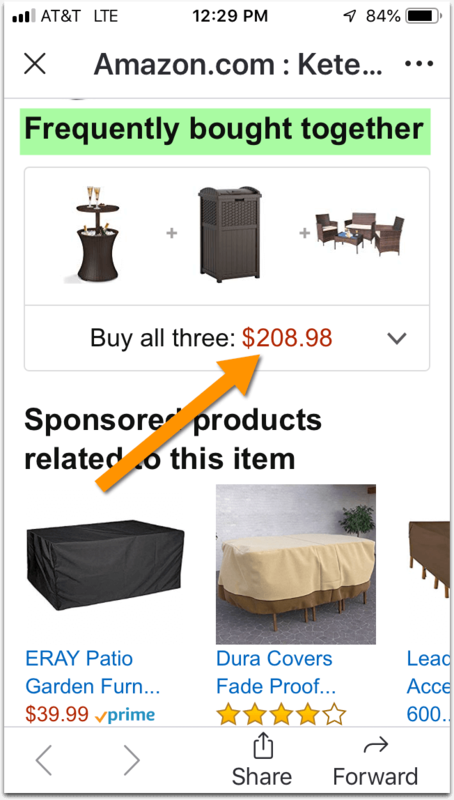 While a multi-step purchase experience may drive additional sales, this may actually irritate your customer in a big way. Offering an upsell after a successful purchase. 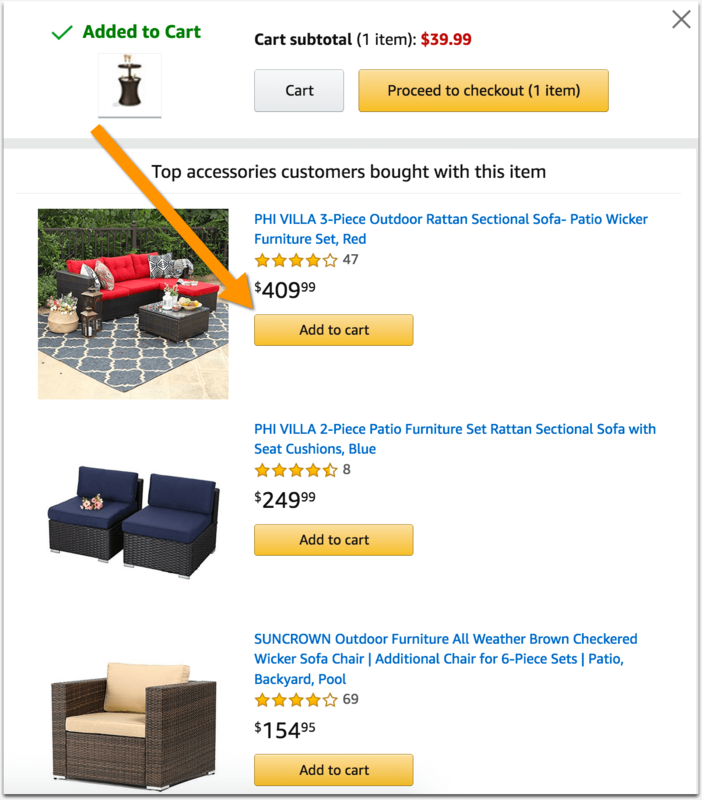 Post purchased offers can be performed right after your customer makes a purchase. They can also be timed based on a milestone (e.g. a customer has been with you for a year). You should only attempt to upsell if the customer was happy with the initial sale. Post purchase offers (especially those that come a few months later after the initial sale and are timed to a holiday or a milestone) is great way to further develop your relationships with the customer, build brand recognizability and loyalty. There’s nothing like receiving a special offer for your own birthday from a brand you already like a lot! Surveying your customers immediately once they completed the purchase as well as on a regular basis, etc. Finally, listen carefully to what your customers are saying and what excites or annoys them when it comes to their experience with your brand. But don’t just listen to your customers. Start listening to your competitors’ customers too, especially those that were particularly displeased. 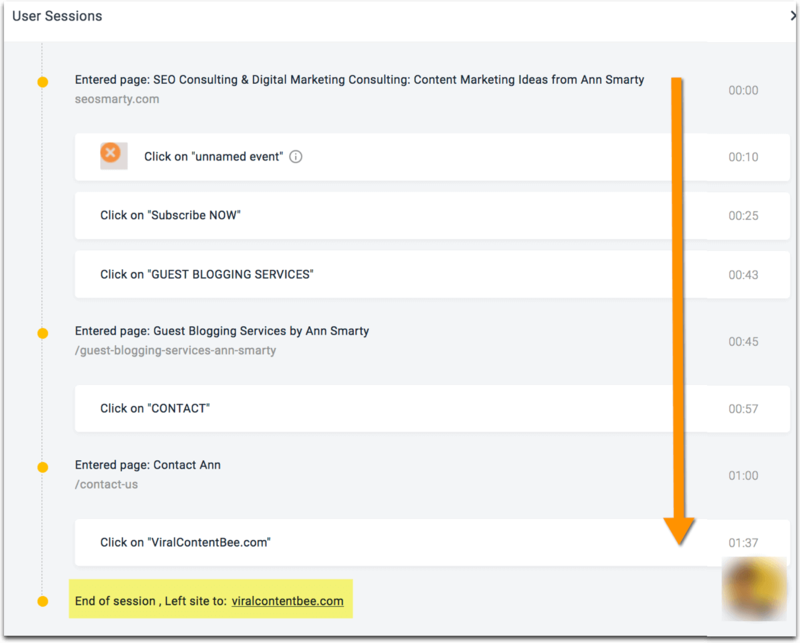 This will help you better understand your audience, avoid your competitors’ mistakes and hopefully even win those customers’ heart (if you treat them as your own leads). 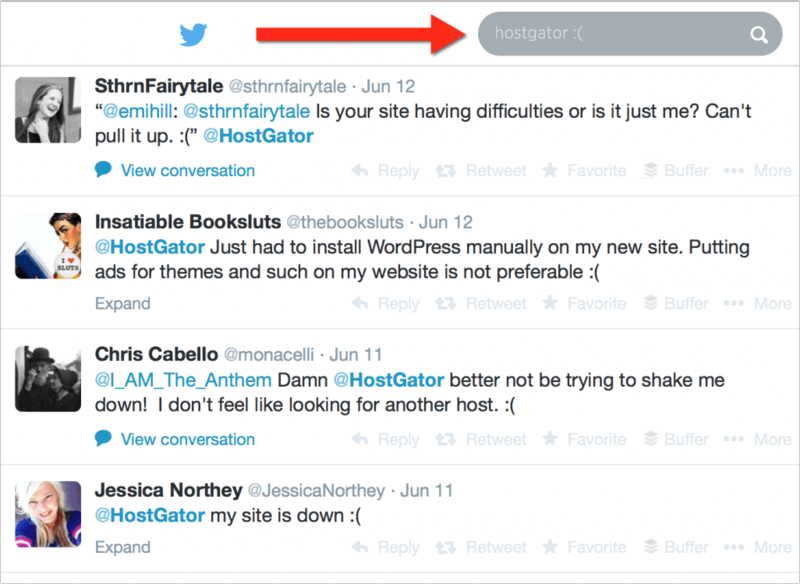 Try using emotion search on Twitter, especially combined with your competitor’s brand name. When done right, upselling will not only boost your bottom line, it will also make your customers happier and thus turn them into brand advocates. 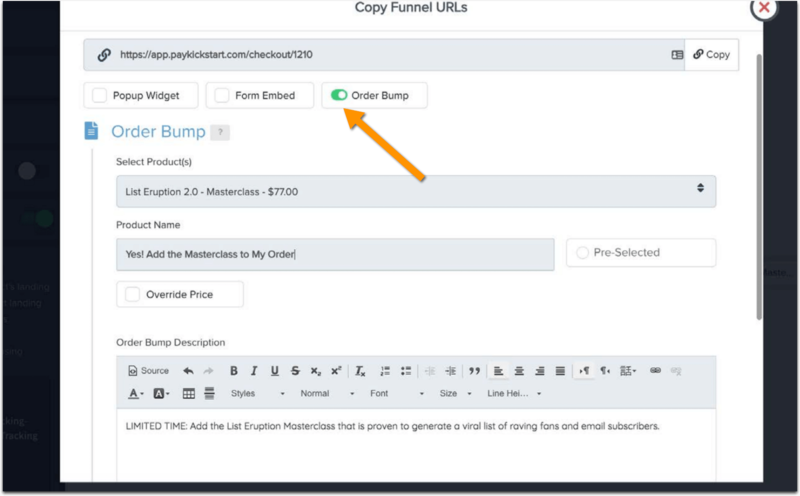 Use the tips above to create a winning upselling strategy for your business and set it up using PayKickstart order bumps and one-click upsells.